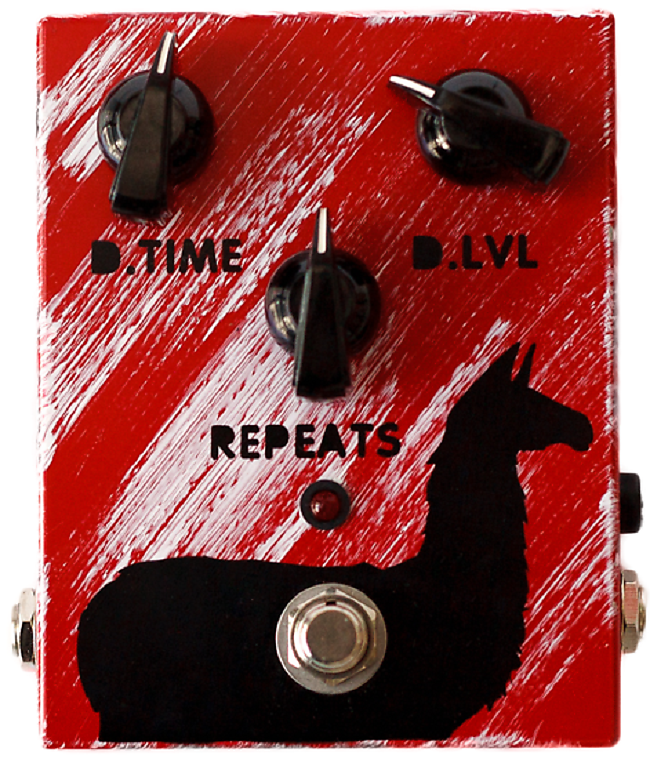 The Delay Llama series is fundamentally designed with one thing in mind: Tape-Echo! 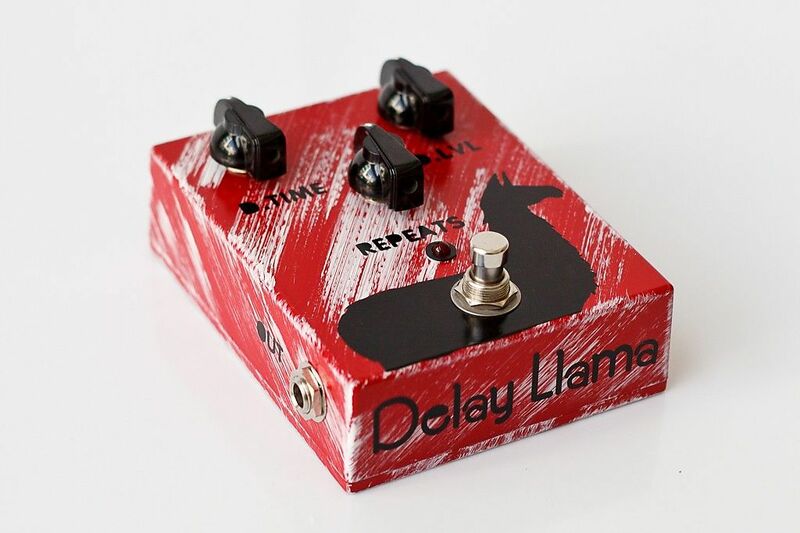 A fully analog, true-bypass, delay pedal with a maximum delay time of 600ms. 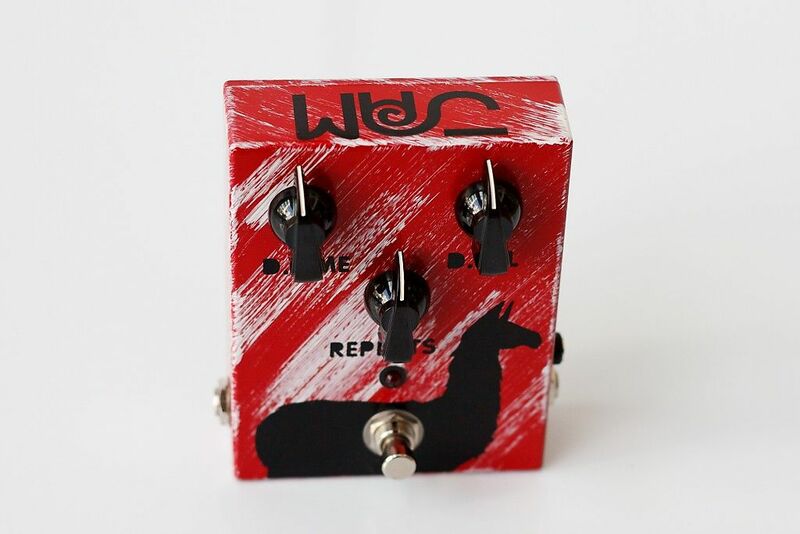 It features BBD analog chips, faithful reproductions of the Panasonic MN3205 that give your repeats a great analog tone as well as that elusive Tape-Echo response we all love! 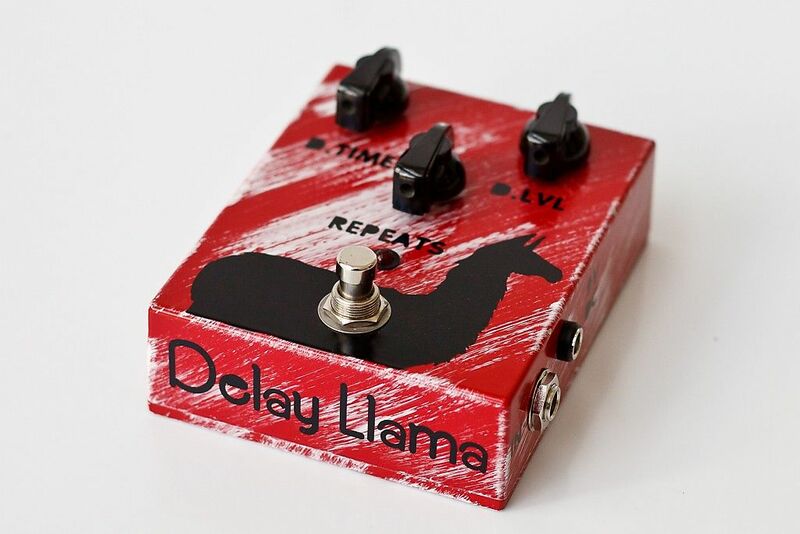 The Delay Llama features a blue rectangular internal trimmer, to help you adjust the amount of maximum repeats. 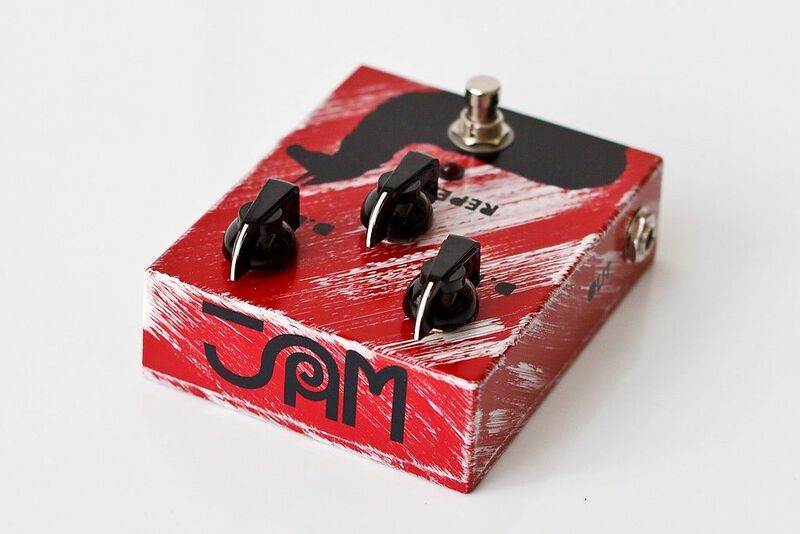 This pedal is New & we ship free in the USA! Based on purchase price of $203.15 at 10% APR for 12 months. Excludes tax and shipping fees, to be calculated at checkout. Rates range from 10-30% APR. Choose from 3, 6, or 12 monthly payments. 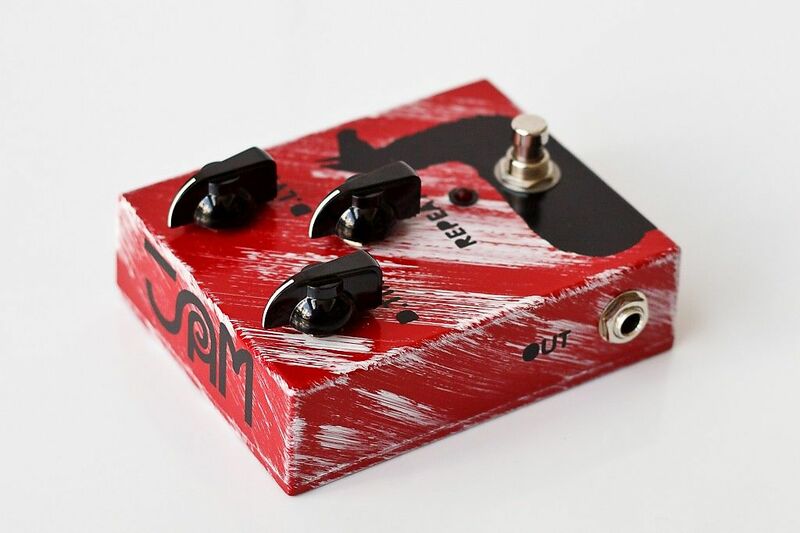 Select Affirm at checkout to get started.